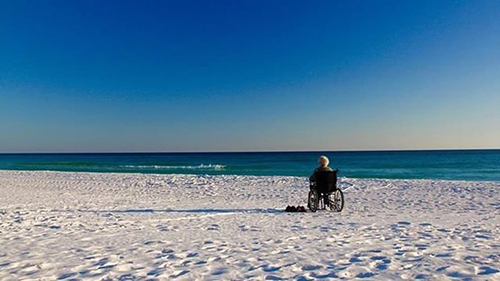 A 90-year-old Michigan woman who was diagnosed with cancer last year has decided to take an epic road trip across the country rather than undergo treatment. 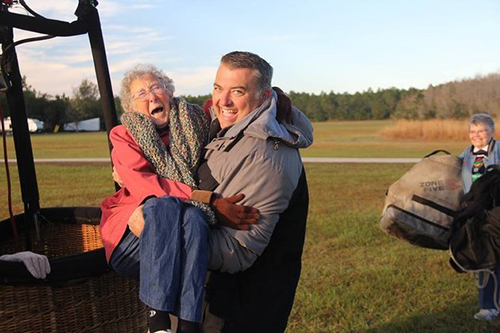 In the last six months, the woman — identified only as Norma on her Facebook page called Driving Miss Norma — has seen some of the most famous landmarks in the U.S. and fulfilled one of her dreams by taking a ride in a hot air balloon. Read the rest of Paul Duncan’s story on Norma at nextavenue.org.